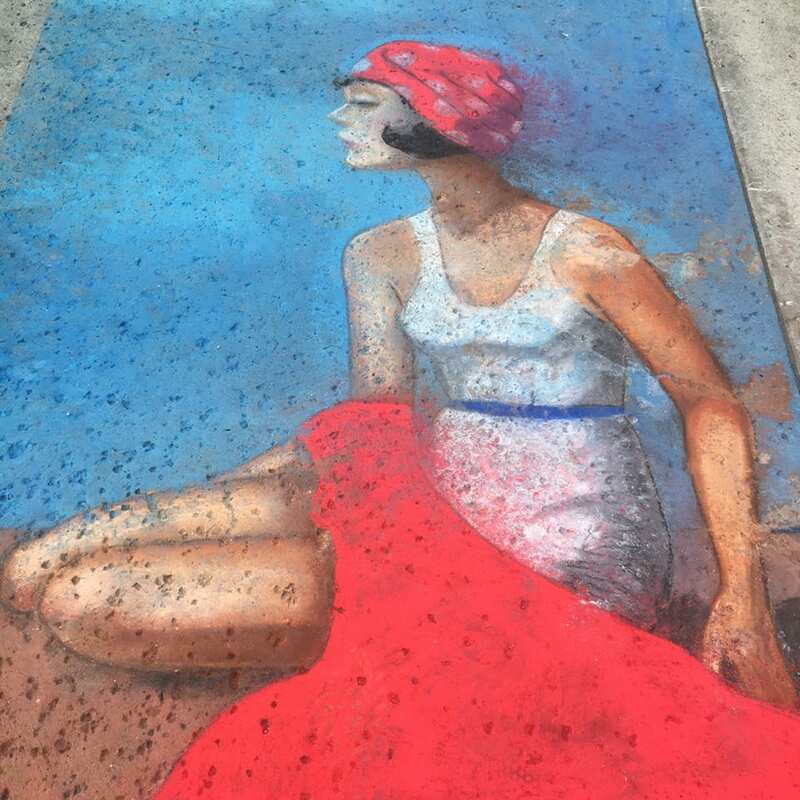 Street chalk artists create “Chalk for Charity” pieces along the Village Promenade to support FOODShare, and local artists display amazing glass work, jewelry, sculpture, hand created crafts and more outdoors at Ventura Harbor Village. Ventura County Potters Guild’s ceramist Genie Thomsen will demonstrate with the potter’s wheel from 11 AM – 1 PM on Saturday. Join us to enjoy the art activities accompanied by live music throughout the weekend (see Rock on the Dock for more entertainment info on Saturday).